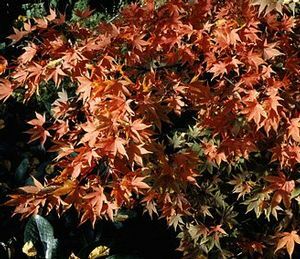 Deciduous small tree with fine, feathery green foliage spring through fall. Handsome colorful bark. Excellent accent or specimen plant. Does best in moist but well-drained soil. Grown from seed, so some variation plant to plant.